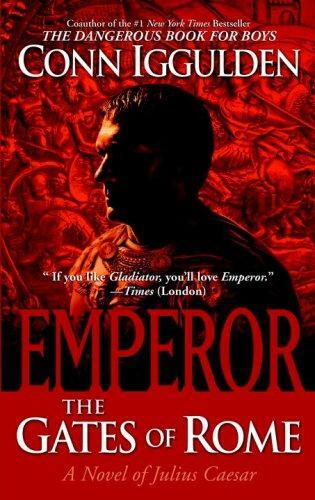 1 edition of Emperor: The Gates of Rome found in the catalog. 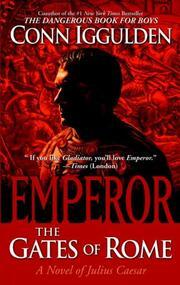 Are you sure you want to remove Emperor: The Gates of Rome from your list? Published June 23, 2009 by Delta . March 12, 2010 Edited by ImportBot Found a matching record from amazon.com .